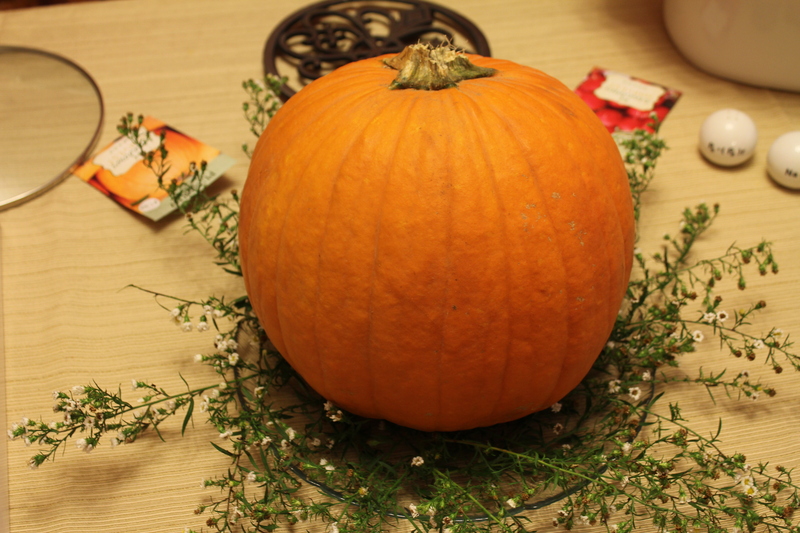 New Camera and Halloween | A covey of Covis! We bought a DSLR for our upcoming trip to New Zealand. One of the fringe benefits is that the pictures we post on the blog have always been iphone quality and should now be getting much better. 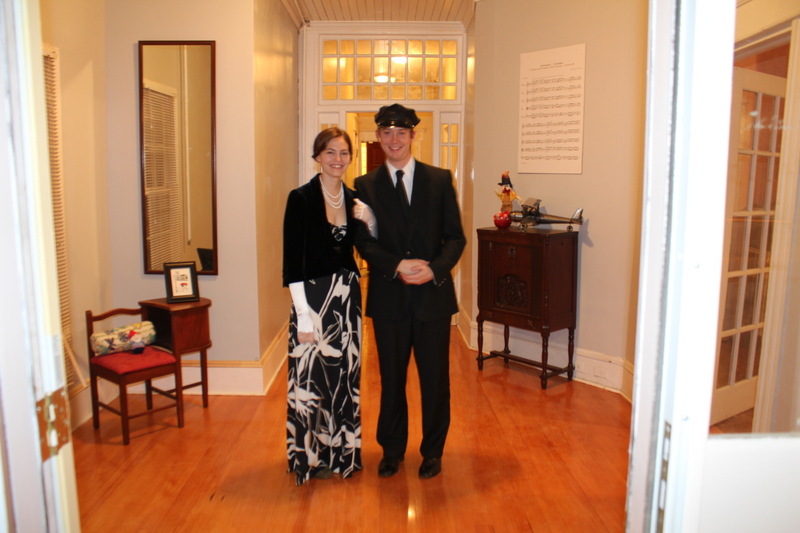 We went as Lady Sybil and Branson from Downton Abbey for Halloween.